CNC laser machines are popular with people more and more. The China laser cutter machines of Jinan Dekcel Cnc Equipment Company will be updated constantly. In order to meet the needs of customers, there are many different models nonmetal metal laser cutter machine for your choose. And we will also offer you more professional advice. For the laser nonmetal cutter machine, it has a good space control and time control. It is very suitable for automatic processing of material, shape, size and processing environment. And as a cnc equipment, the combination of laser processing system and computer numerical control technology can form an efficient automatic processing equipment. 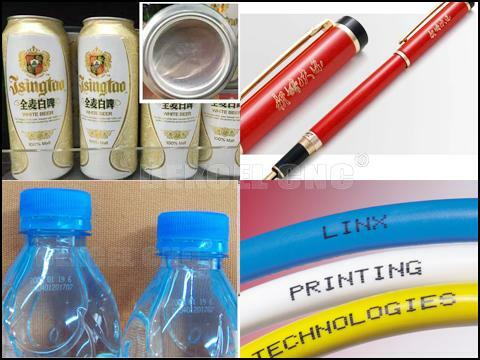 The cnc laser engraver cutter machine has become the key technology for enterprises to implement timely production, which has opened up a broad prospect for high quality, high efficiency and low cost processing and production. So if you are interested in our cnc laser machine with fast speed, or have any question about the laser cutter for metal nonmetal materials. Please contact Jinan Dekcel Cnc Equipment Company. We are support service 24 hours online.